(www. feelingwhole.com) is a Washington State Licensed Mental Health Counselor (LMHC) and National Board Certified Professional Counselor (NBCC). She is Fellow of the National Board of Certified Clinical Hypnotherapy (NAFCCH) and is a Board Certified Fellow of the American Psychotherapy Association (FAPA). Her private practice is in Bellevue, WA since 1989. Her clinical work with adults and families, and expertise with children's issues spans 40 years, integrating history as a special educator and learning specialist, a corporate facilitator, and Employee Assistance Provider. Susan has extensive experience with individual and family counseling and has developed many specialties including Advanced Clinical Hypnotherapy. Susan has a deep respect for rhythm in a client's process, and uses many types of counseling modalities. She offers client-centered counseling services as well as coaching and consulting, has developed a unique approach with family systems, and a curriculum for social healing. Her holistic approach to individual/relationship counseling offers mind/body technologies and traditional means, designing a guided process of self empowerment for her clients whether they are adults, children, families or groups. Clinical hypnotherapy is an optional therapy she offers as are other special therapies in which she has advanced training and certifiactions; examples are somatic transformation, subtle energy, emotional release, breath work, and art and movement therapy, professional ands life skill coaching. Her priority is toward solution oriented therapy and safety, working rapidly and effectively toward deep healing. Susan Burns has helped many to a full and meaningful life with a rich array of resources and tools aimed at educating and empowering individuals while offering effective emotional healing and personal growth. She has a background with expressive therapies and depth psychological work, and cognitive therapy, yet can also work systematically with career transition, blending clinical knowledge with practical skills. 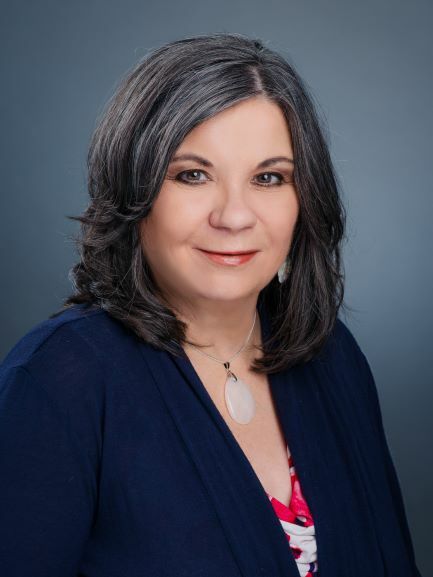 Susan has facilitated professional continuing education seminars for healing professionals and educators throughout the Northwest and has extensive community leadership experience, especially with Integral Health and Healing. Follow this link for a description of a variety of Counseling Services and their respective links in this site. Read more about counseling here. Learn how clinical hypnotherapy can be integrated for deep healing.